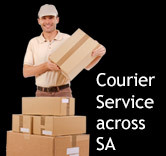 Cycle Teknix offers a safe domestic courier service that delivers to all main cities within South-African borders. Packages can be delivered door-to-door depending on location. International Freight can be arranged upon request. Road Freight to other locations may take up to 4 working days for delivery. Bicycles are bubble wrapped and packed in bicycle-specific boxes to ensure the safety of your cargo. By sending your bike directly to Cycle Teknix, we can now eliminate the hassle of assembly once your bike arrives in Cape Town. 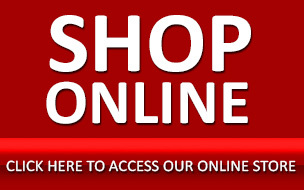 All you need to do is arrive for your race/holiday. Assembled bicycles can be delivered to your place of residence/guesthouse/hotel. Bicycle services can be done before it is couriered to its intended destination, or once it arrives in Cape Town to ensure your bicycle is in perfect condition for your ride.